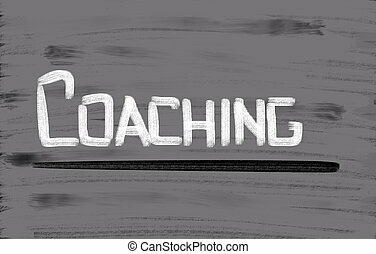 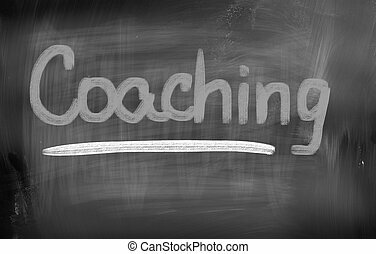 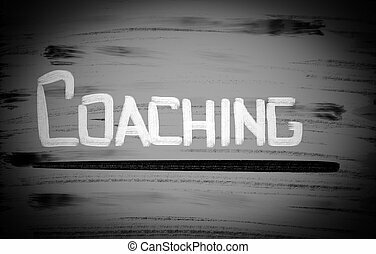 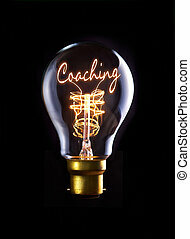 Coaching concept. 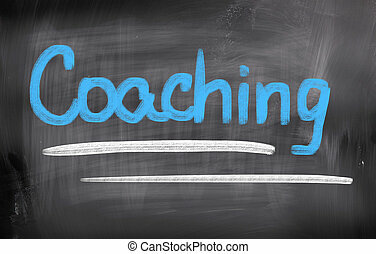 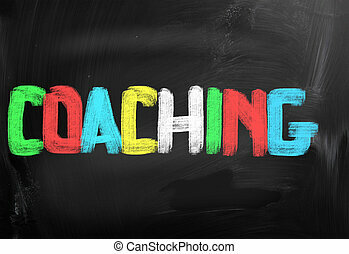 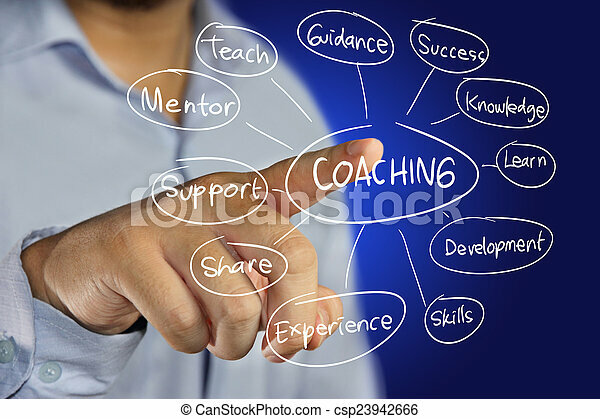 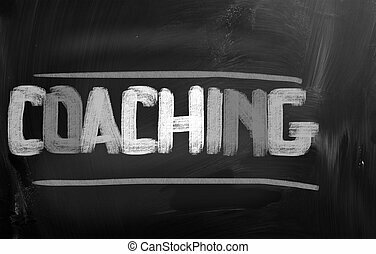 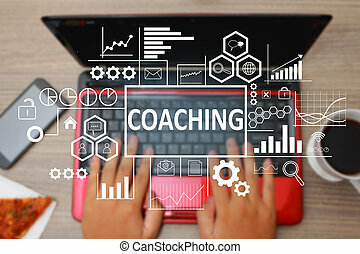 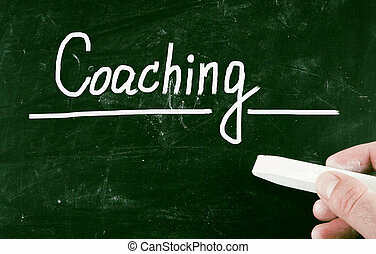 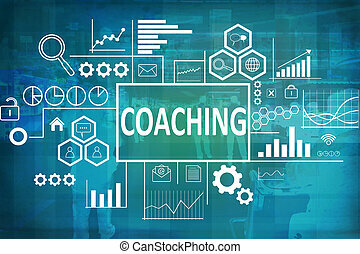 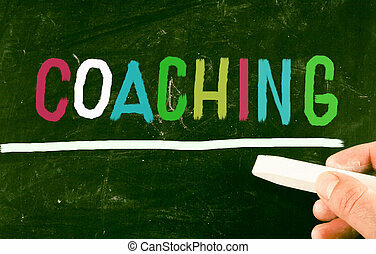 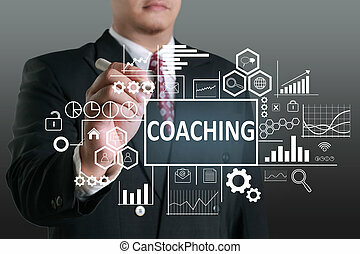 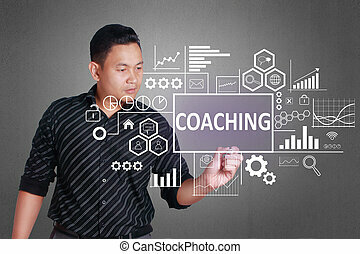 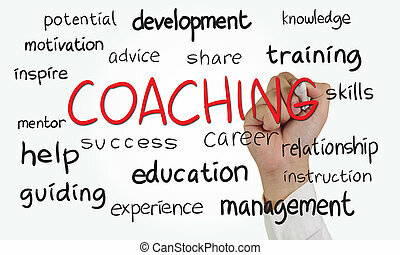 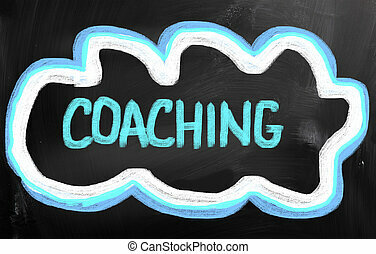 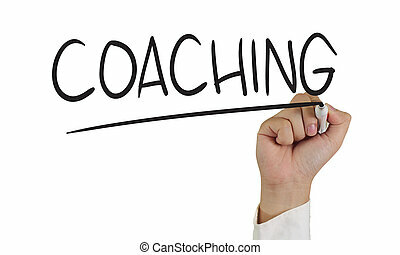 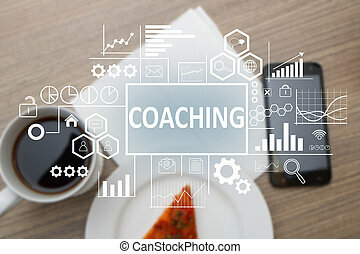 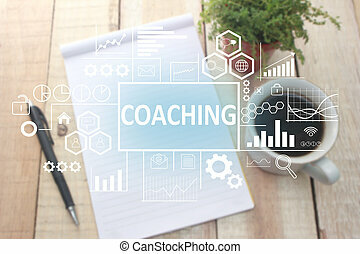 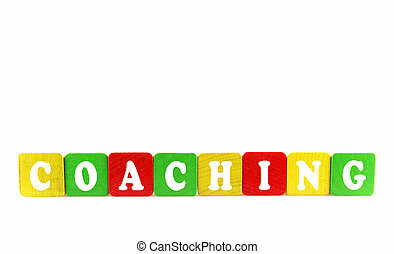 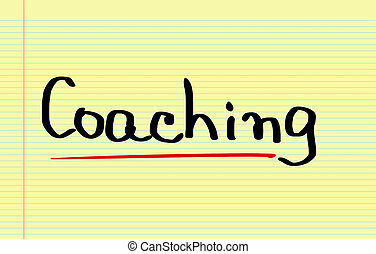 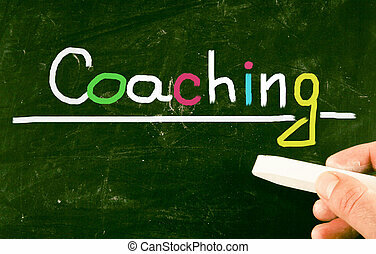 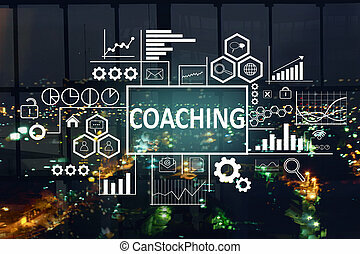 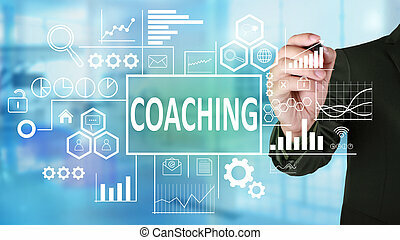 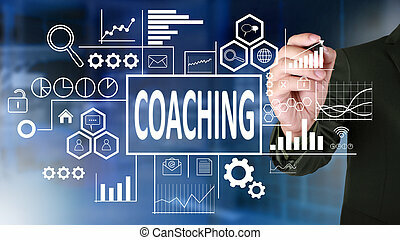 Business concept image of a businessman pointing coaching icon on virtual screen over blue background. 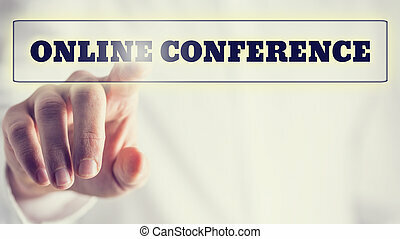 Online conference on a virtual interface in a navigation bar with a businessman touching it with his finger from behind, vintage effect toned image.